SOMO Optical, LLC. 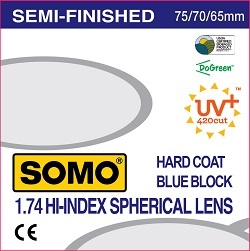 :: Semi-Finished - SOMO 1.74 UV420 Blue Block Spherical * At SOMO, it's all about you! 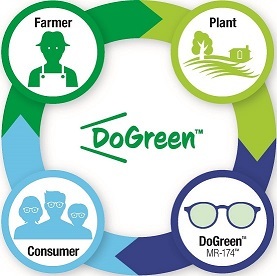 GO GREEN with our first bio-based lens!